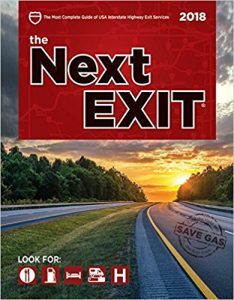 On Amazon right now you can get the Next EXIT 2018 Travel Book for just $14.36! This is a must-have for a road trip as it gives the details on every restaurant, gas station, facility and more at every exit nation-wide. We used this extensively last week on our trip the NC.